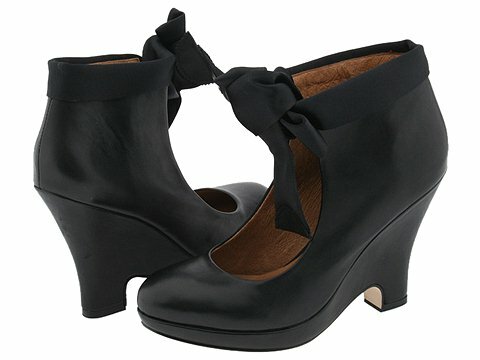 The fashion-forward 'Dodie' ankle boot from Corso Como will take your style to a whole new level. Leather upper. 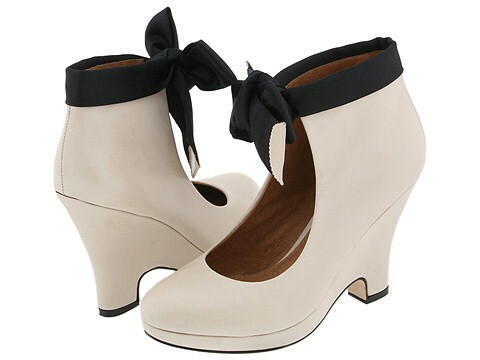 Satin collar ties at ankle. Leather lining. Breathable cushioned footbed. Leather-covered platform and heel. Leather sole.